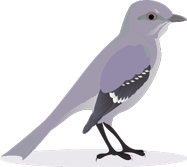 Want to learn more about birding? Sign up for our bi-weekly newsletter, full of tips, news, and more! 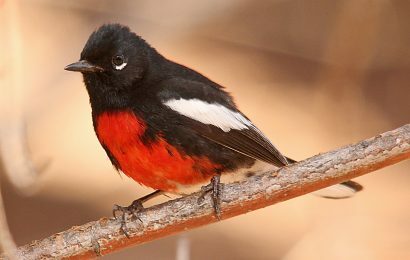 The $1.3 trillion budget deal reached by Congress this week contains good news for birds and bird conservation and national parks, but conservationists denounced the funding of a border wall. 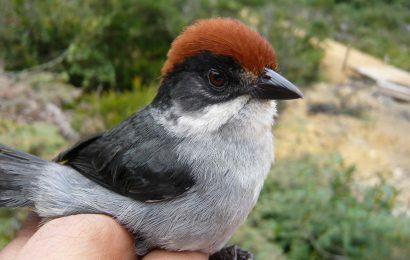 Legislators increased funding for State of the Birds activities to $3 million, giving a boost to the conservation of endangered forest birds in Hawaii, including the creation of safe nesting areas. Congress also indicated that funding levels for work to support migratory bird conservation will remain at or be set above 2017 levels. 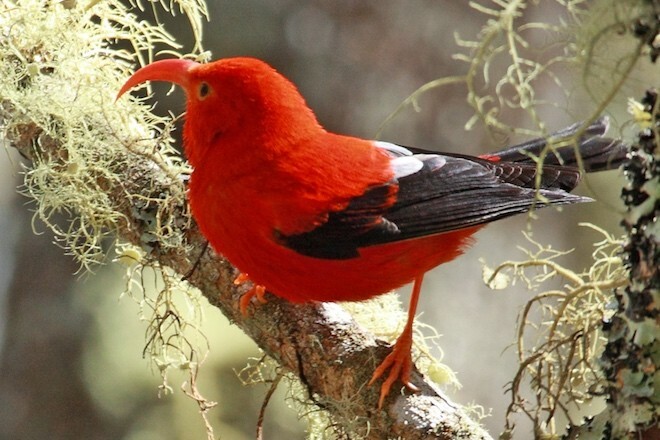 “This agreement boosts funding for critically endangered birds in Hawaii and supports programs essential to migratory bird conservation,” said Steve Holmer, vice president of policy for the American Bird Conservancy. 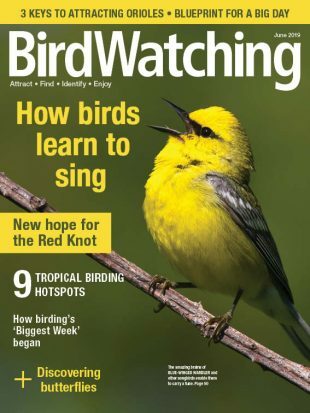 The National Audubon Society also noted several wins for birds, including stable funding for a program that helps Western Yellow-billed Cuckoo and Southwestern Willow Flycatcher. While the bill includes $1.6 billion for border barriers and technology, it specifically exempts construction of a wall in Santa Ana National Wildlife Refuge in South Texas. The Department of Homeland Security initially wanted to put an early stage of President Trump’s border wall through the refuge. Scott Nicol, co-chair of the Sierra Club Borderlands Campaign, said the bill still leaves other natural areas like the National Butterfly Center and communities of people in the area at risk. “This omnibus deal fails to protect Dreamers, while funding a dangerous and divisive border wall that will have detrimental effects on our Southwest communities. While it preserves the Santa Ana Wildlife Refuge for the time being, it still risks people and places nearby. The threats are still very real and will be felt by communities. “This wall is much more than a racist campaign soundbite. It comes with dangerous health and safety waivers. Foregoing these bedrock and bipartisan laws has resulted in flooding in places like Nogales where people lost their lives, the destruction of Native American burial sites and the harm of dozens of endangered species and fragmented habitat. Most concerningly, there is zero accountability or consequence for these outcomes. The group Save Santa Ana National Wildlife Refuge adds that while the refuge was spared, the budget includes walls funding through natural areas such as Bentsen-Rio Grande Valley State Park and the National Butterfly Center. 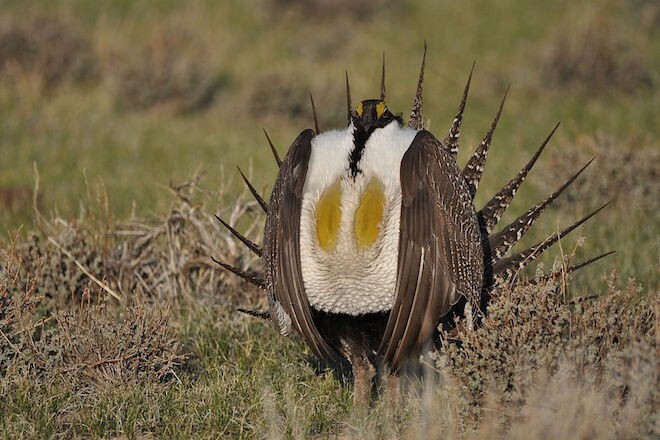 A Greater Sage-Grouse male displays on a lek near Bridgeport, California, March 2010. Photo by Jeannie Stafford/USFWS. The agreement provides a 9 percent increase, to $2.48 billion for the National Park Service and includes at least $160 million more to address parks’ $11.6 billion repair backlog. The omnibus bill would also create a new funding mechanism for fighting wildfires so the Forest Service and the Department of the Interior will no longer have to repeatedly borrow money from other, non-fire priorities. The spending bill also includes an extension of the Secure Rural Schools program that supports sustainable forest management in Northern Spotted Owl habitat, as well as rural development and restoration. 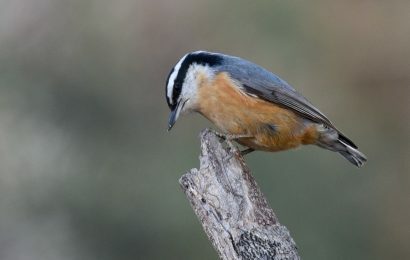 However, the bill also features provisions weakening the protection of endangered species in federal forests by allowing development projects to proceed without review by the U.S. Fish and Wildlife Service. Post updated 3/28/18. 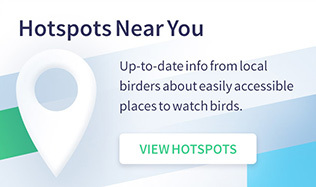 Thanks to the American Bird Conservancy, Sierra Club, the National Parks Conservation Association, and other conservation groups for providing information for this article.